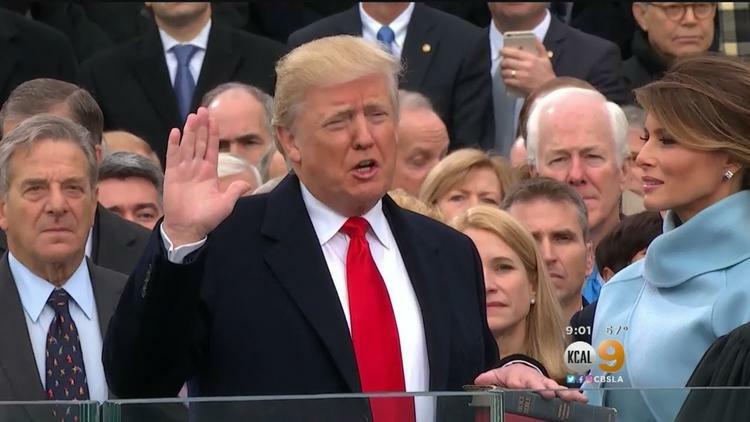 Was even Trump's Inauguration a Corrupt Scam? And, Was Ivanka in the Middle? On Thursday, The Wall Street Journalreported that federal prosecutors in New York have opened a criminal investigation into whether the inaugural committee misspent money and whether donors gave in return for political favors, citing people familiar with the matter. In addition, The New York Times reported that prosecutors are examining whether foreigners illegally funnelled money to the inauguration.